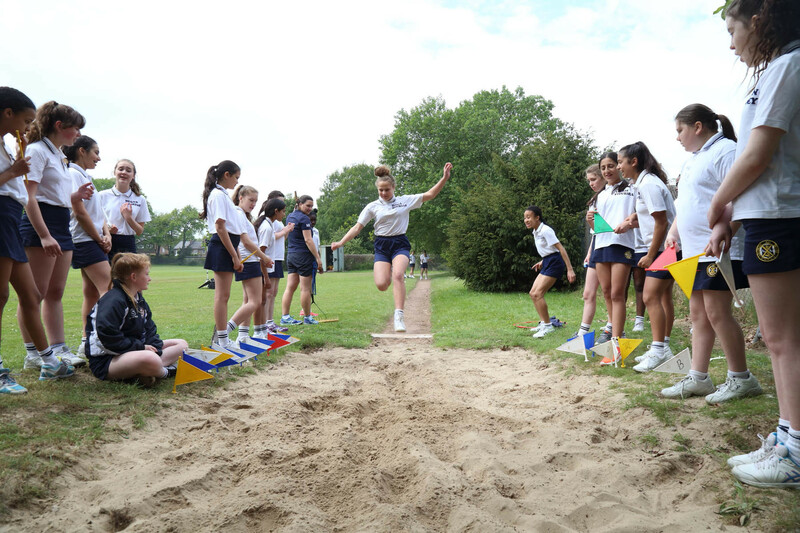 At Coloma we greatly value the participation of our pupils in a broad range of sporting activity under the expert guidance and care of our PE department staff. 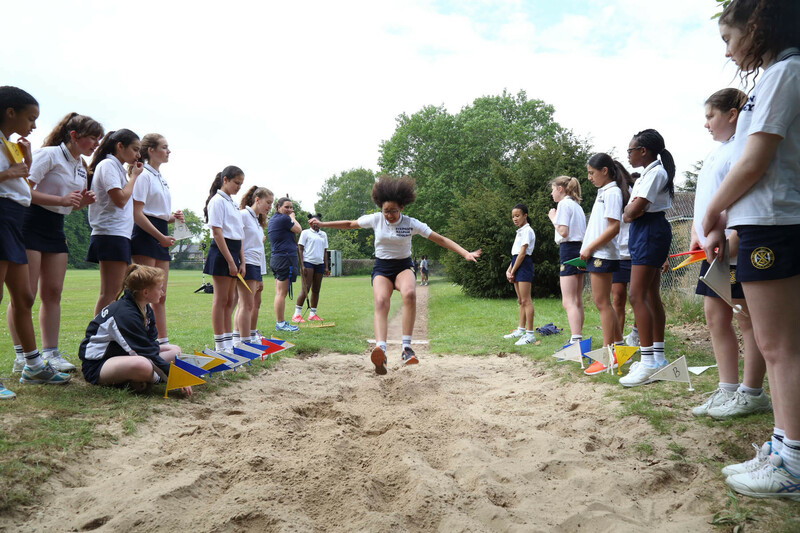 The School makes good use of its sporting facilities including 2 gyms, all weather floodlit sports pitches and extensive grounds in which field and track events are catered for. 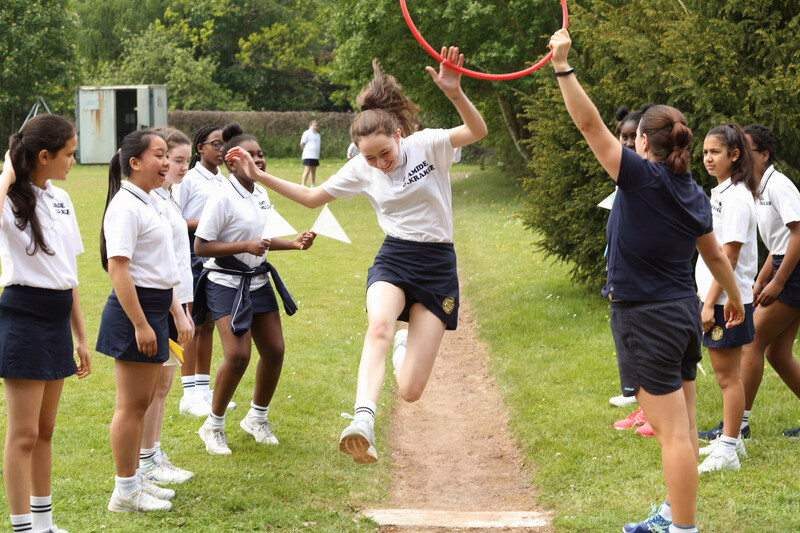 We firmly believe it is our responsibility to promote a positive attitude to exercise and aim to encourage our pupils and students to build a lifetime habit of healthy activity. We promote the understanding that exercise is vital in relation to the well-being of the individual and is a key part of a balanced, complete and effective education. Develop an understanding and appreciation of health, fitness and the effects and benefits of a healthy active life-style. 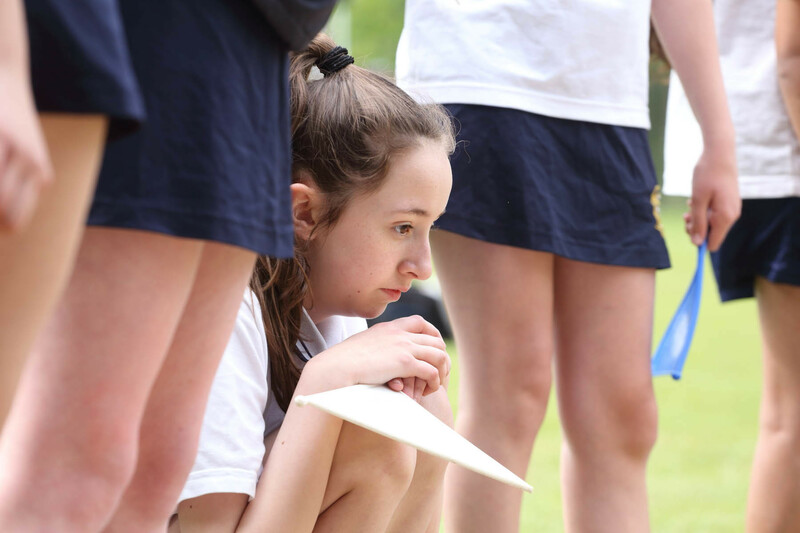 Give all students (irrespective of gender, ethnic origin or academic ability) the opportunity to discover and develop their physical potential through a balanced programme of activities. Develop a range of motor skills and aid the development of co-ordination and self-confidence in movement. Do take some time to look through our sports pages and catch up with our latest sporting news and details of the sports curriculum at each key stage. Follow this link if you would like to see full details of our PE kit, prices and school supplier.